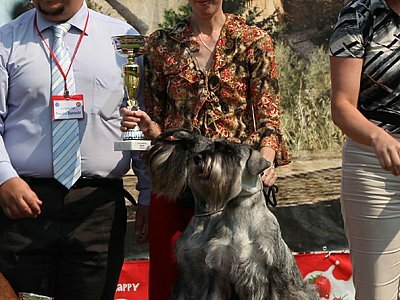 Bundessiegerausstellung "Du und das Tier"
CLUB WINNER + BEST IN SHOW ! 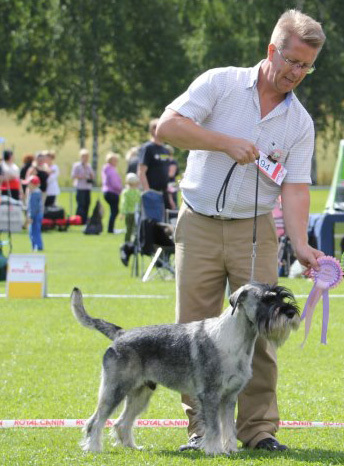 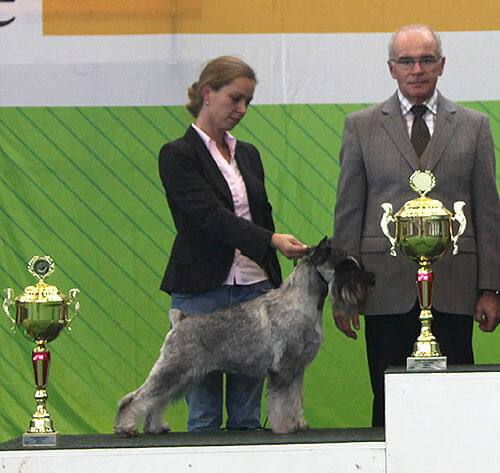 JUNIOR CLUB WINNER '12 + BEST IN SHOW JUNIOR ! 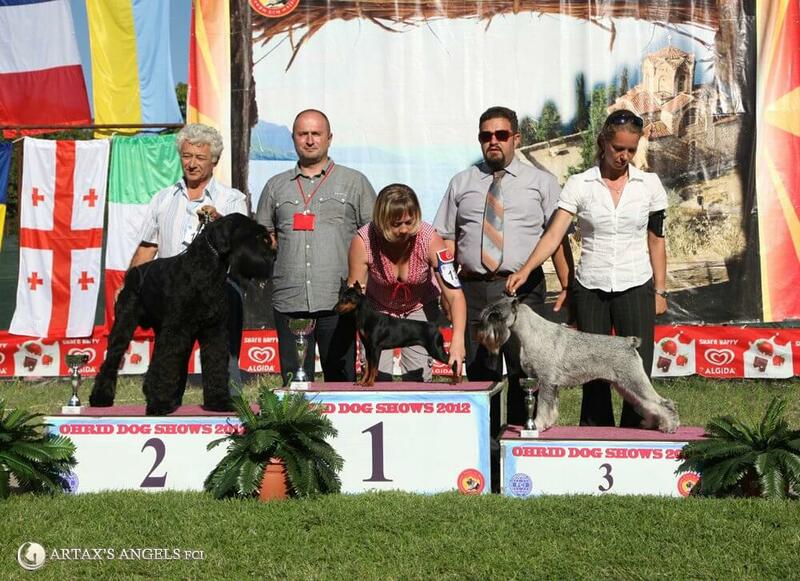 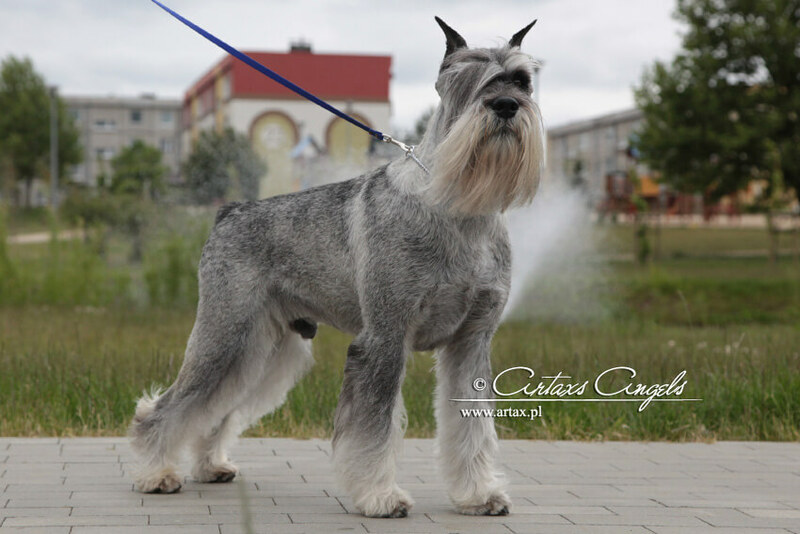 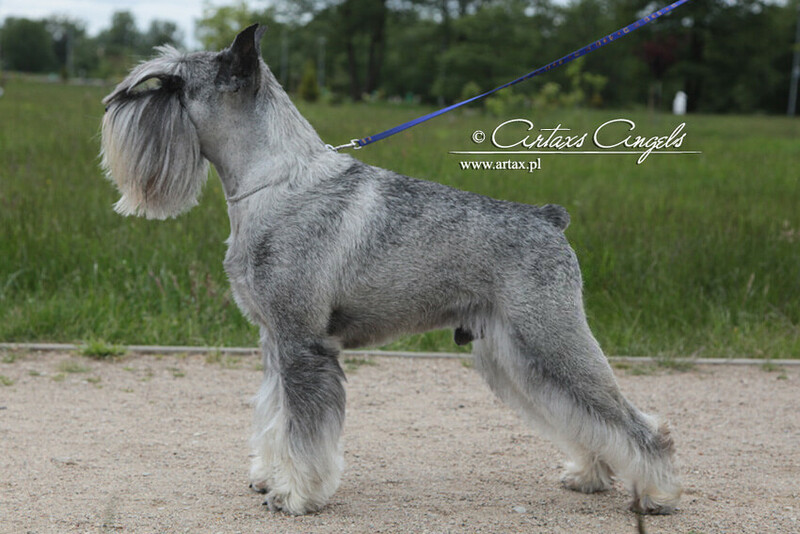 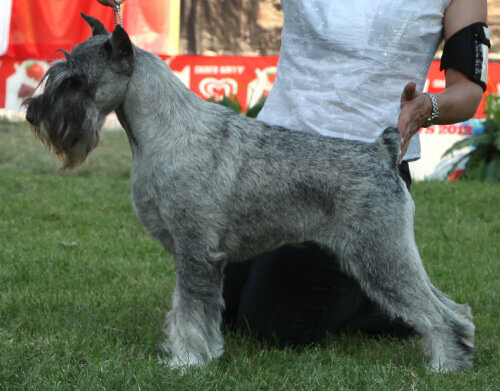 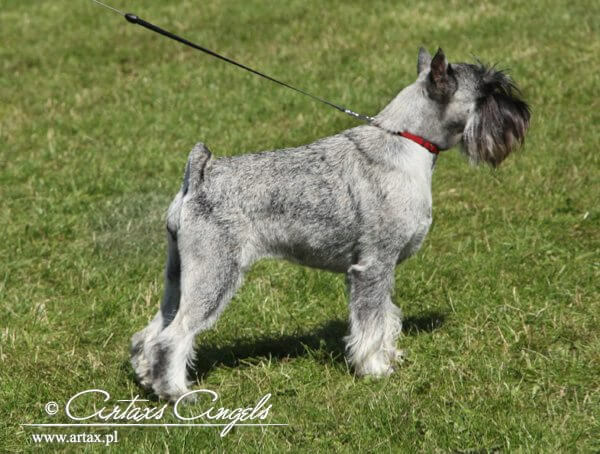 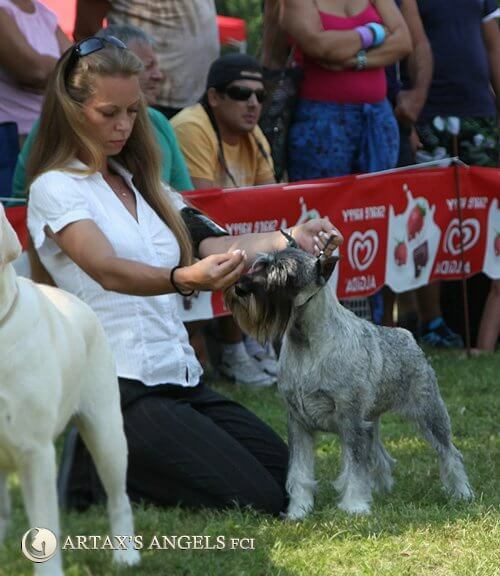 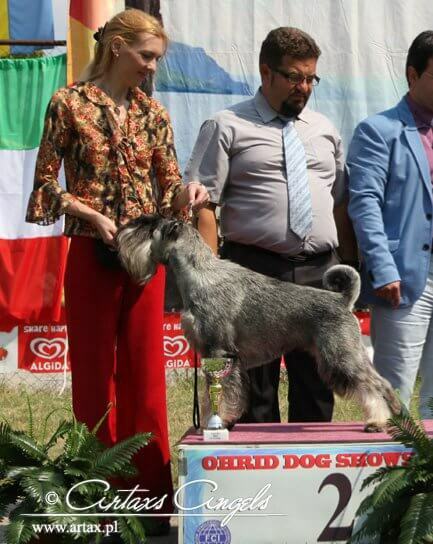 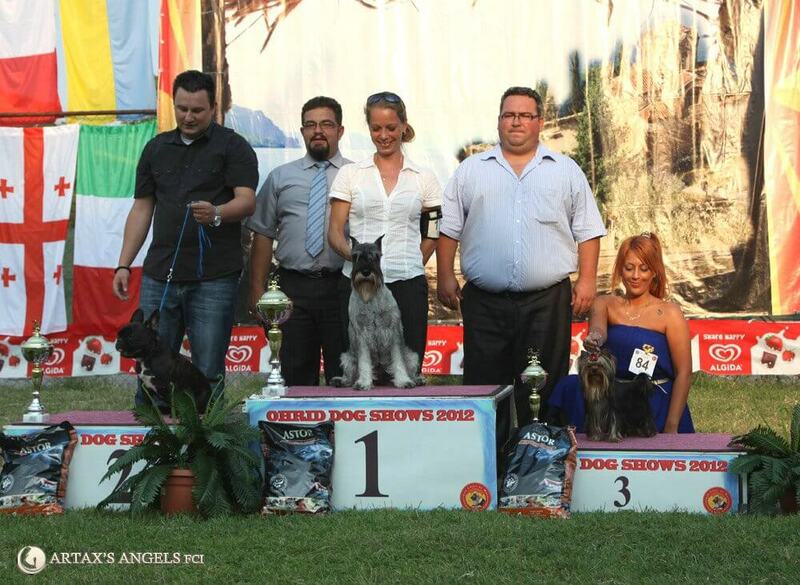 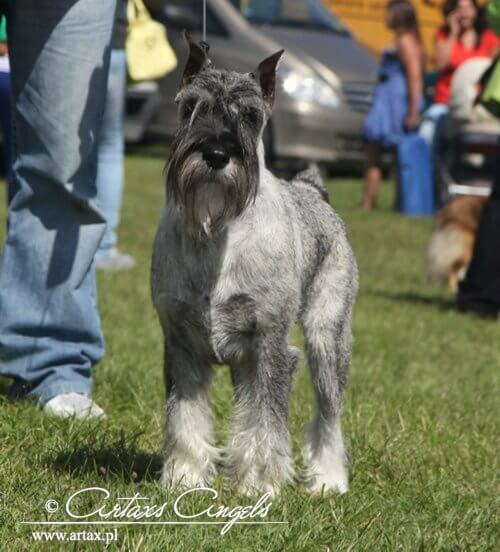 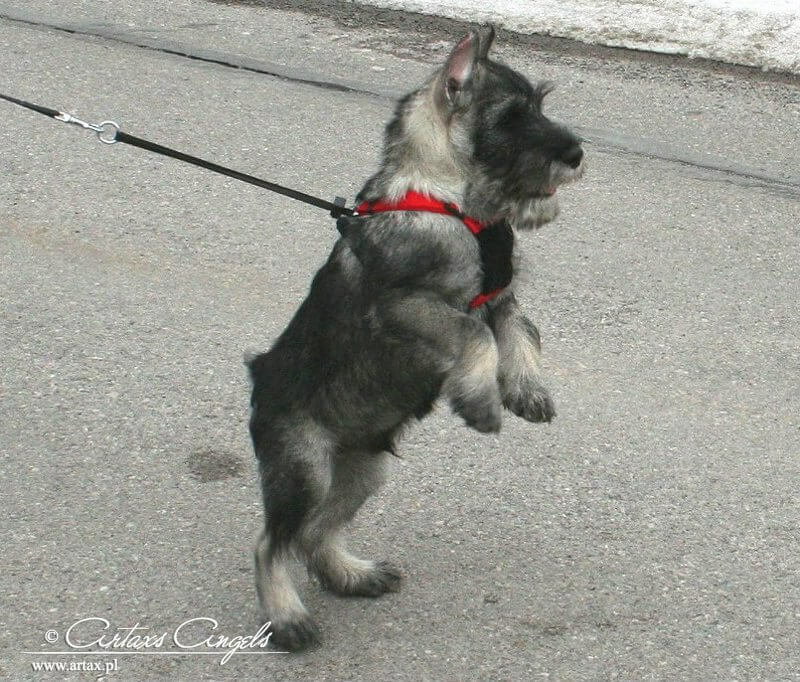 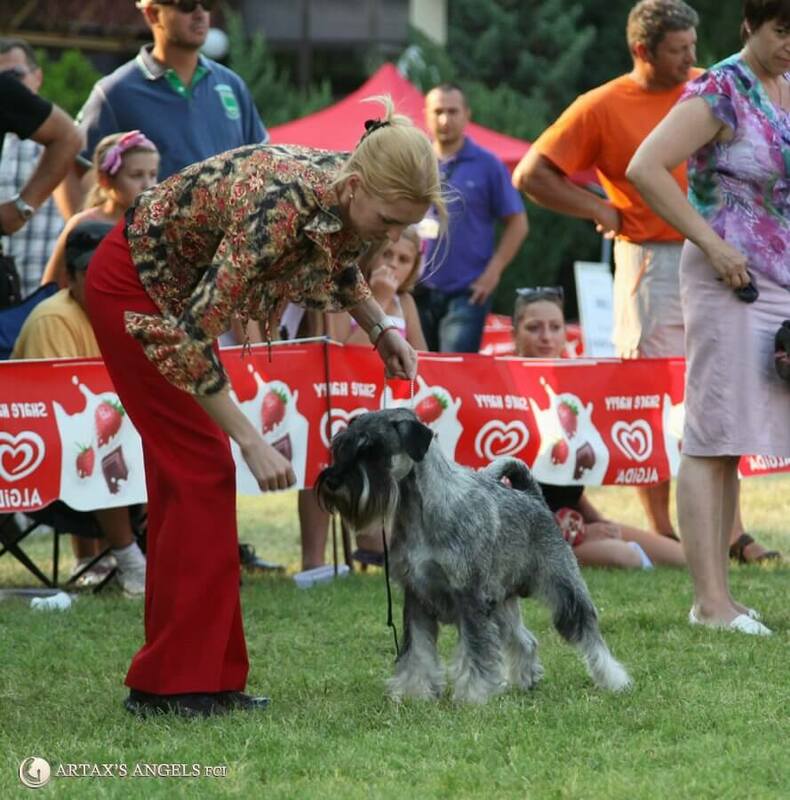 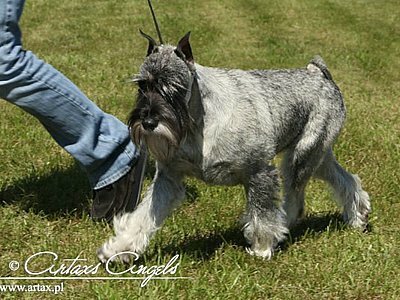 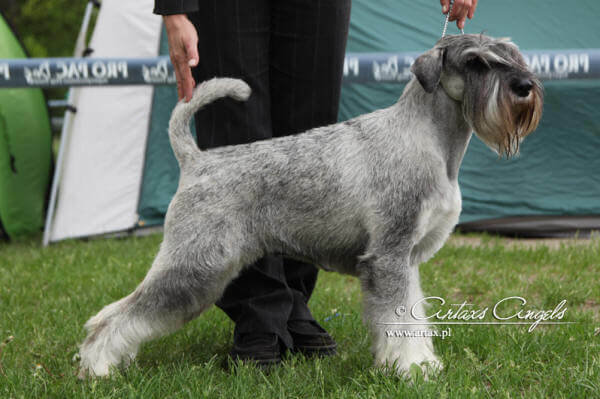 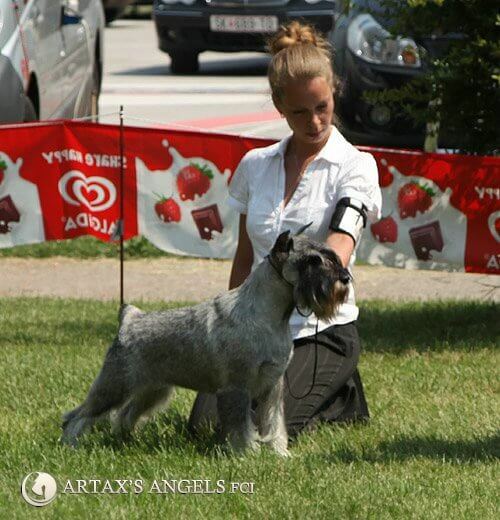 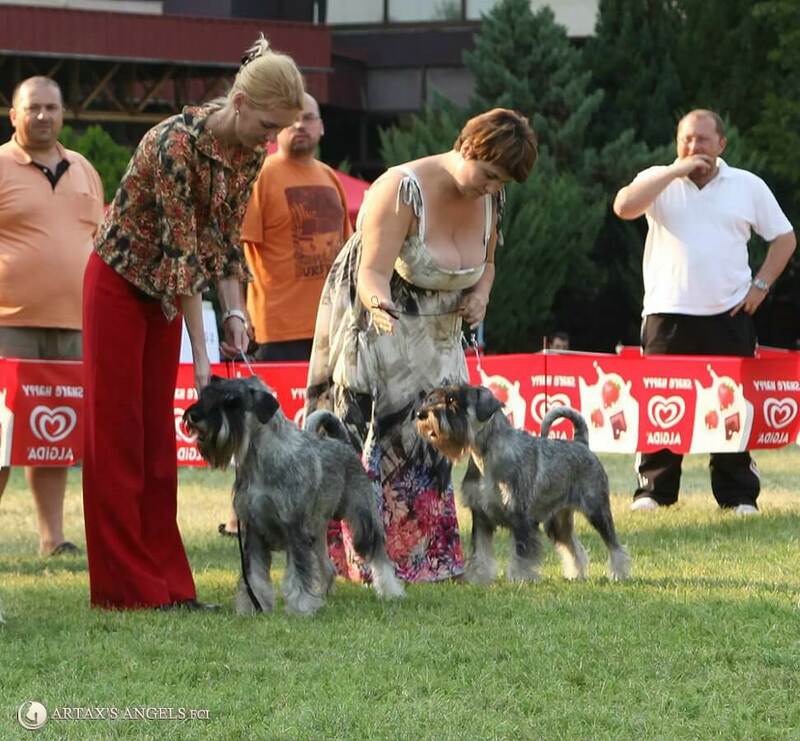 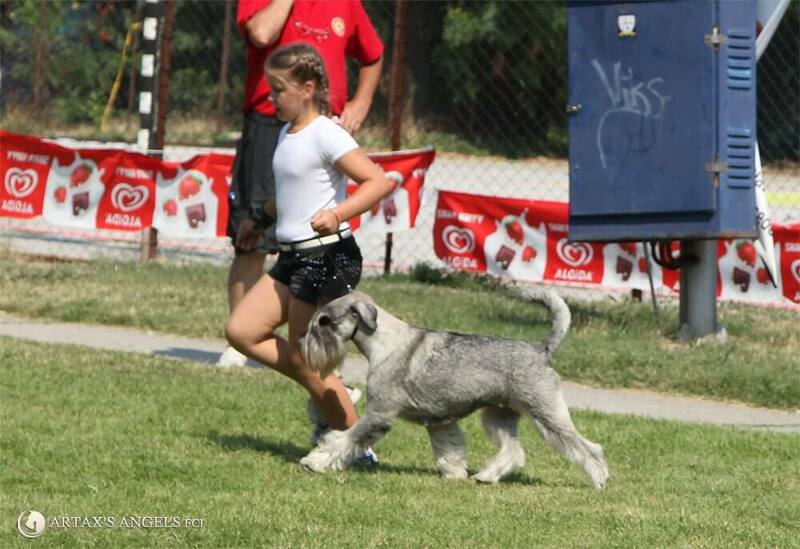 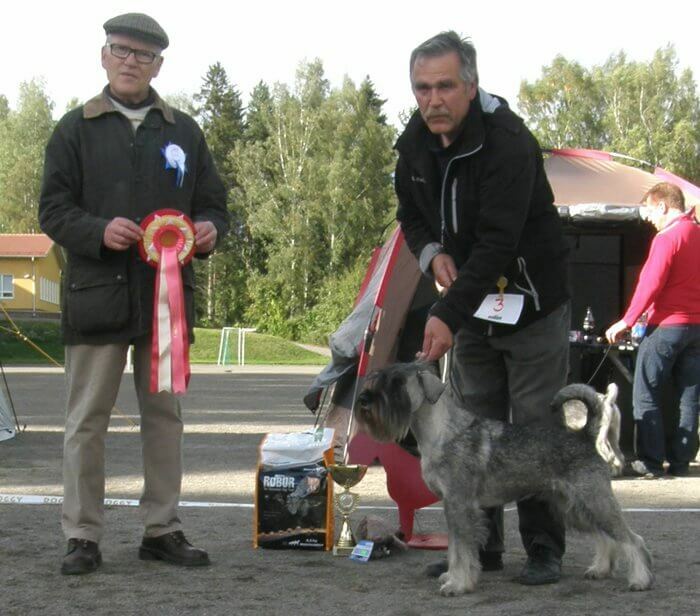 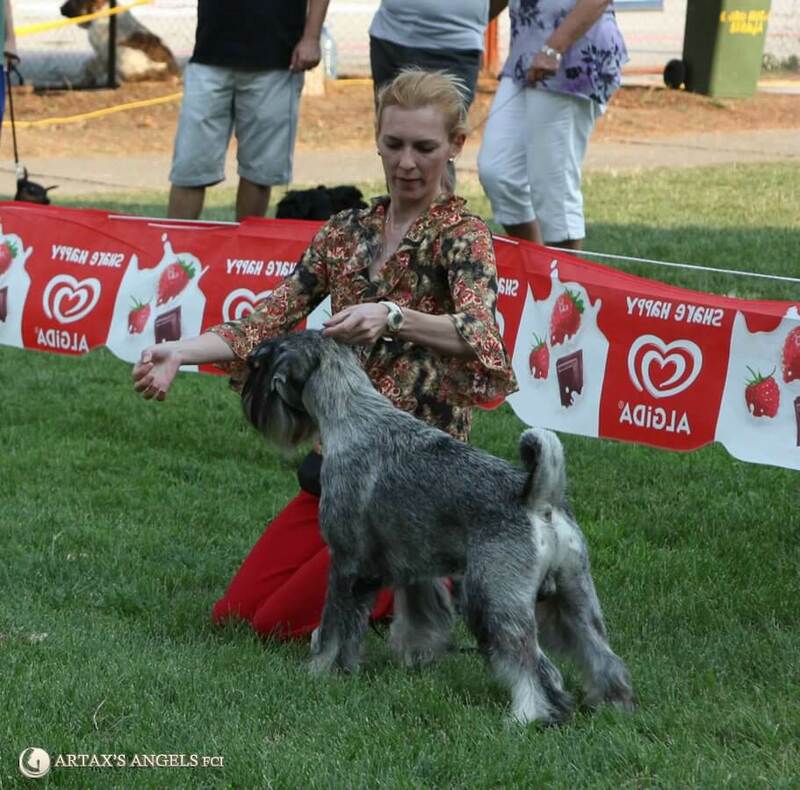 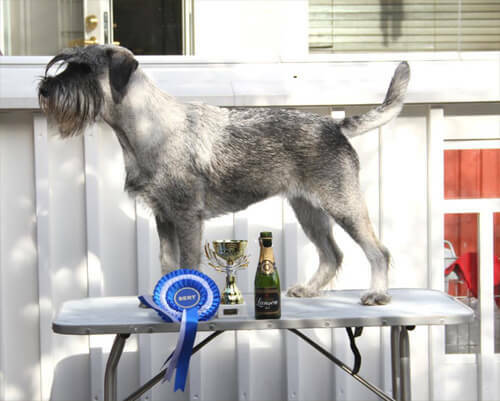 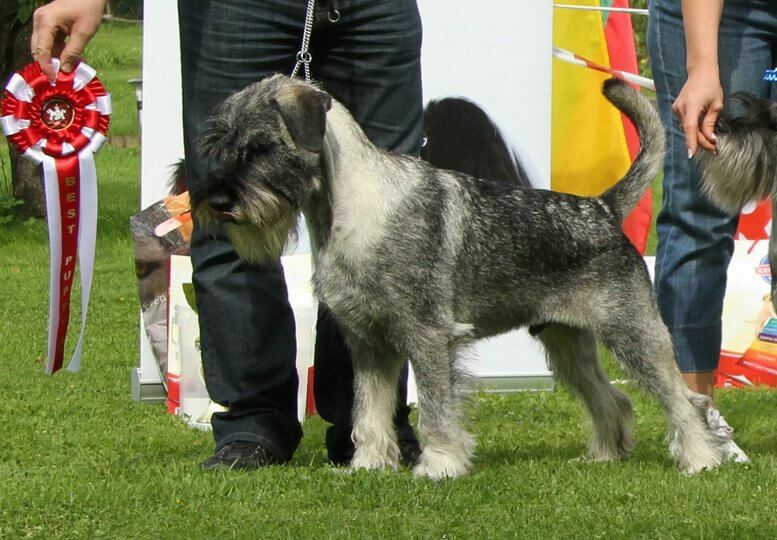 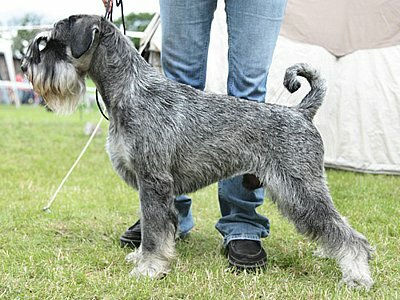 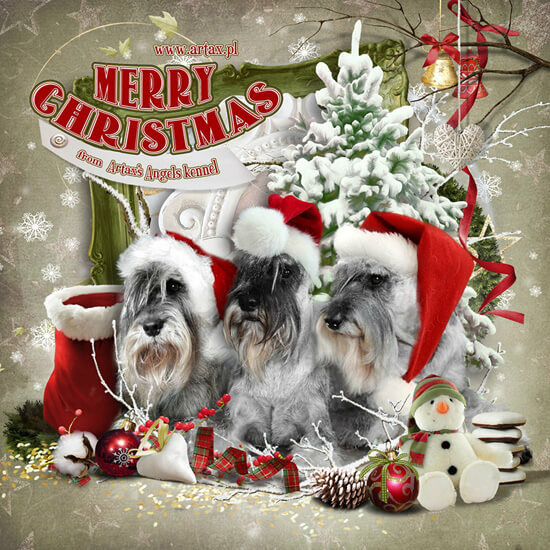 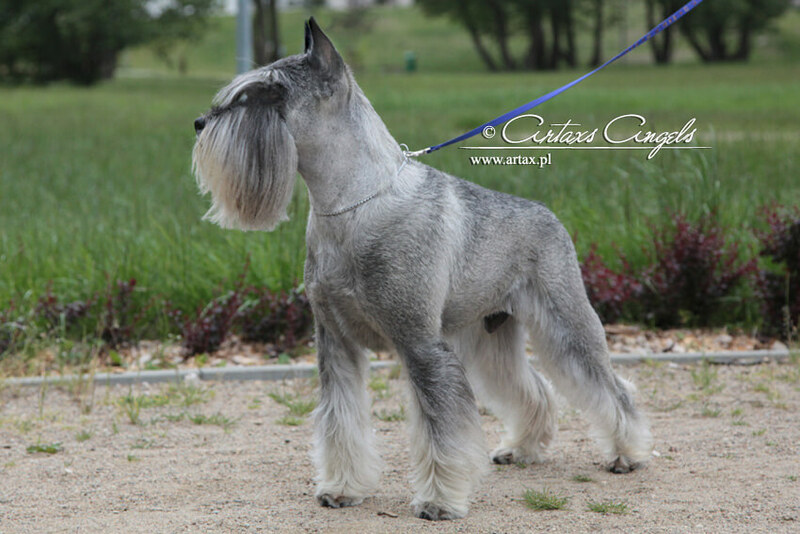 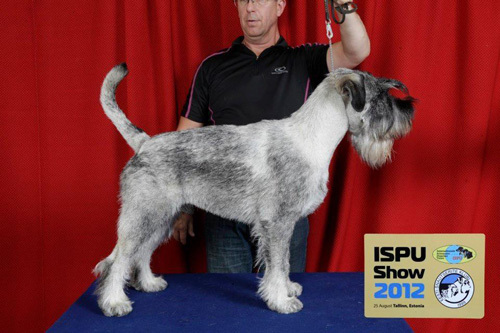 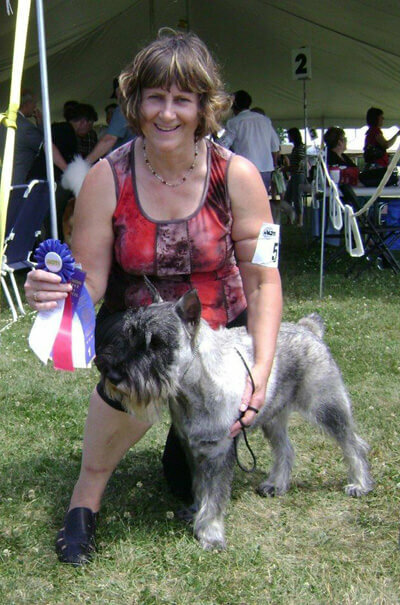 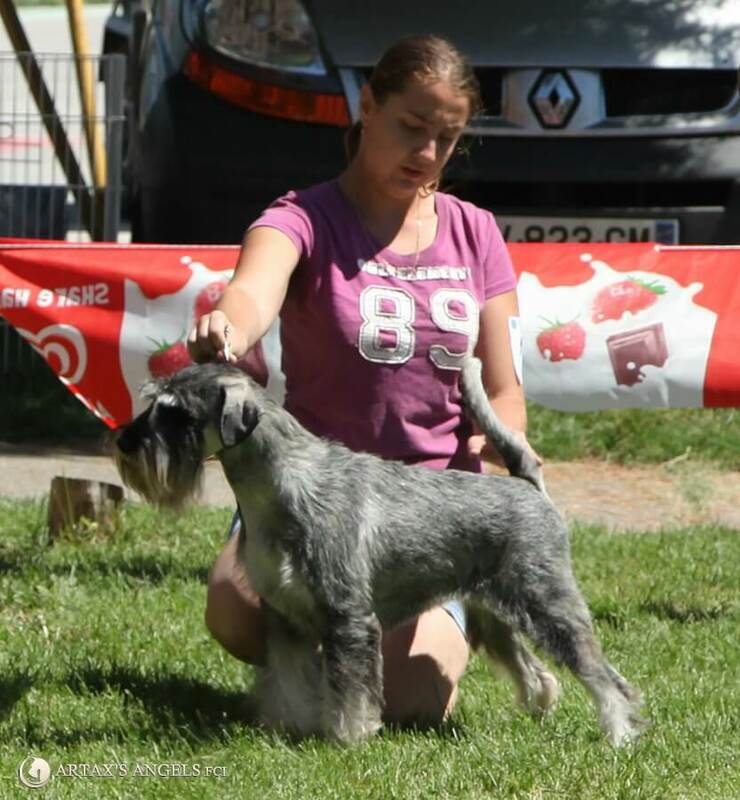 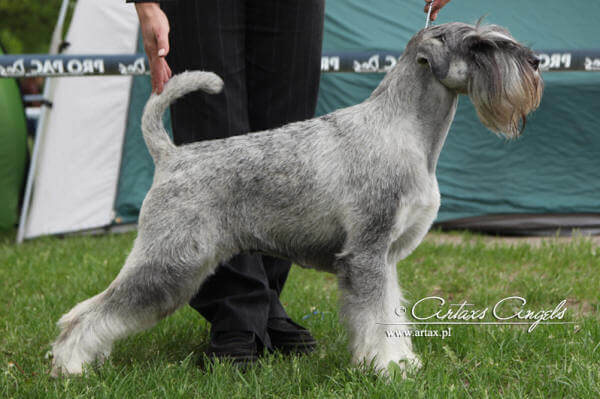 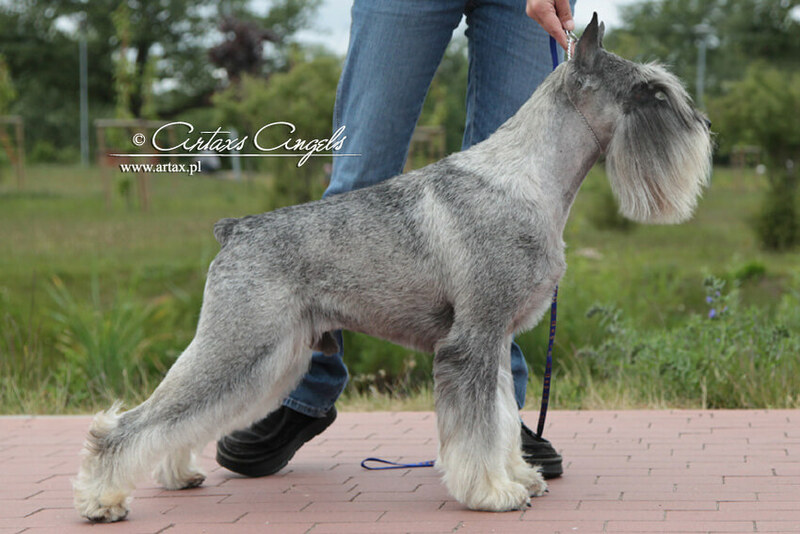 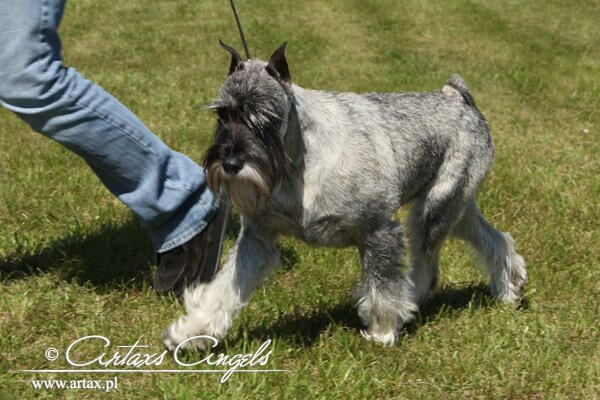 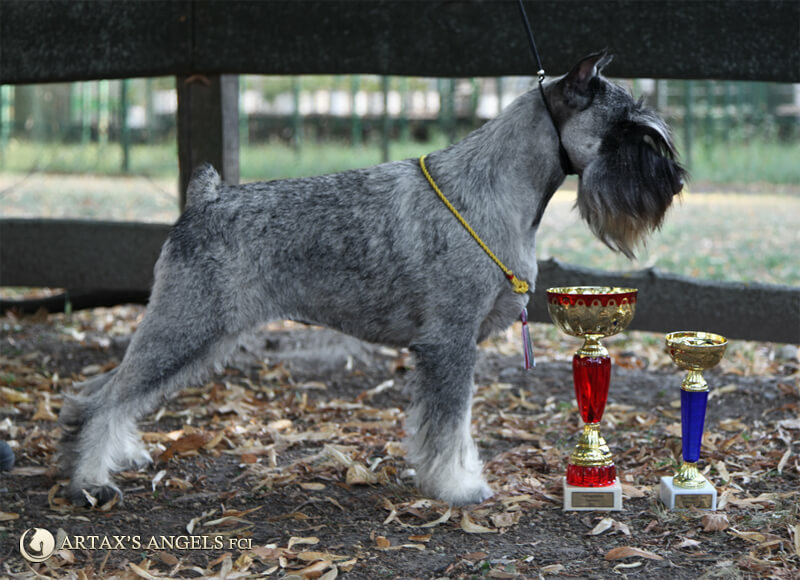 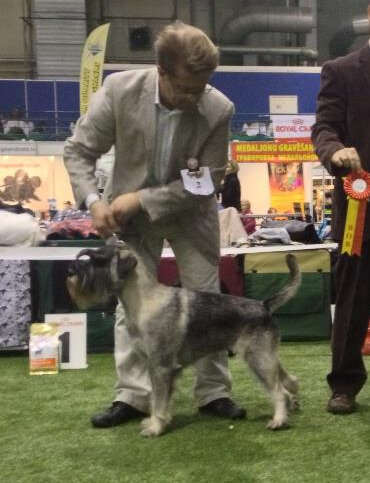 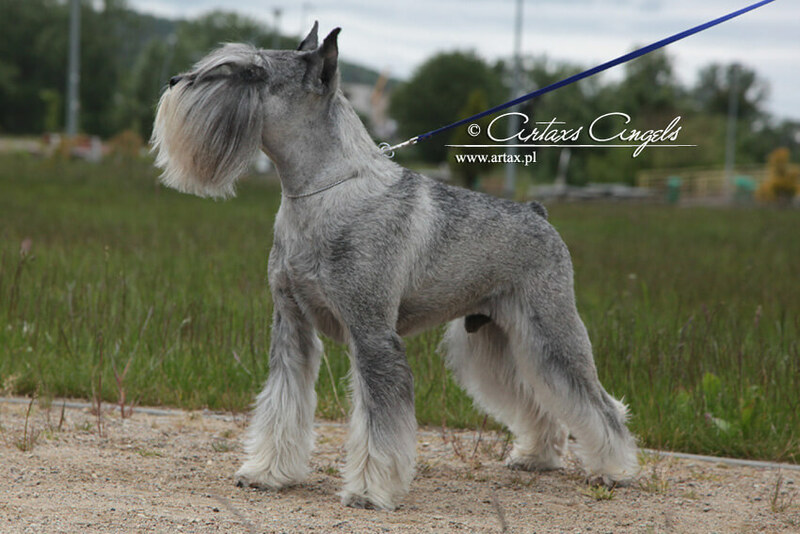 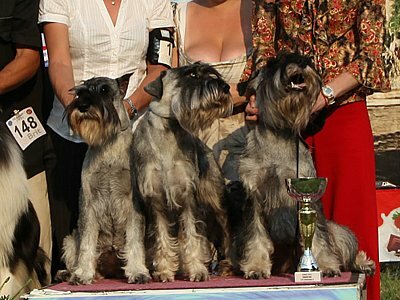 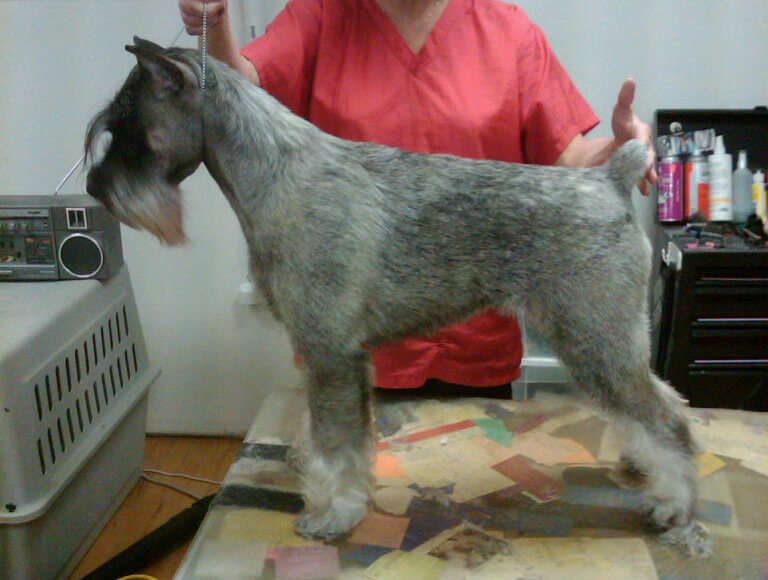 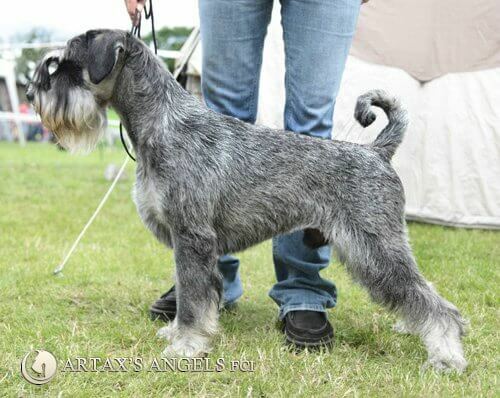 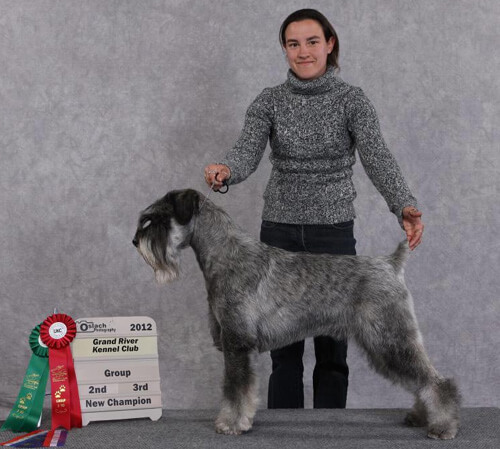 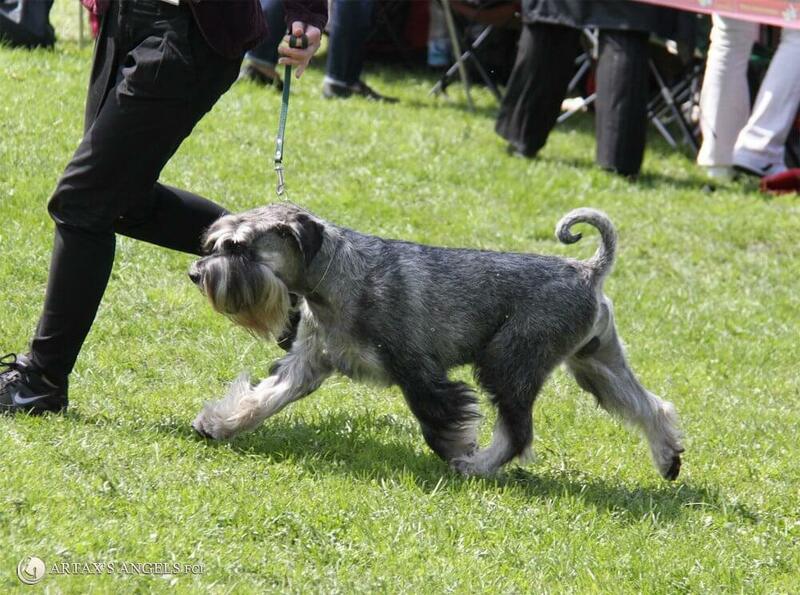 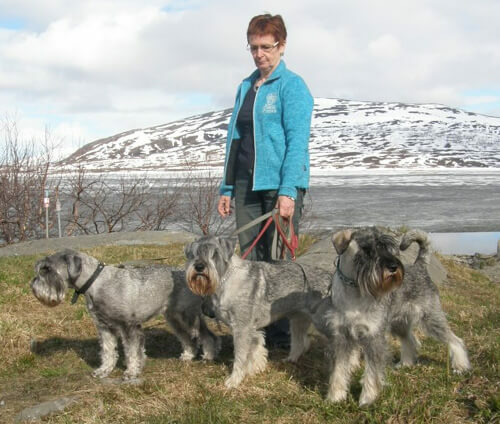 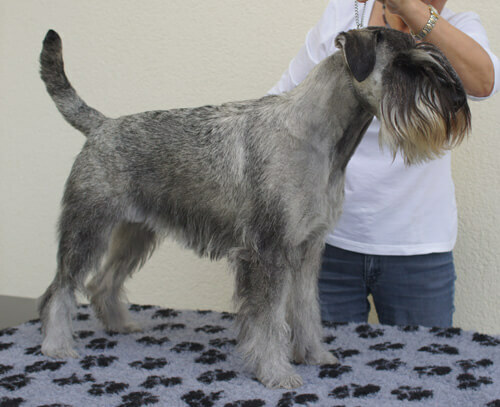 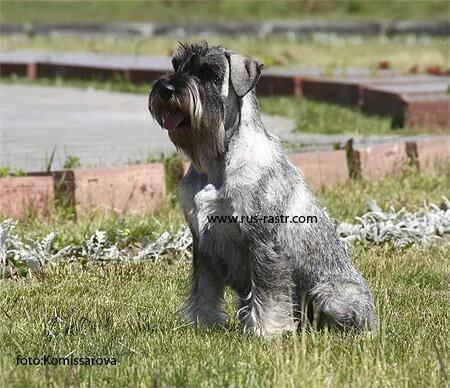 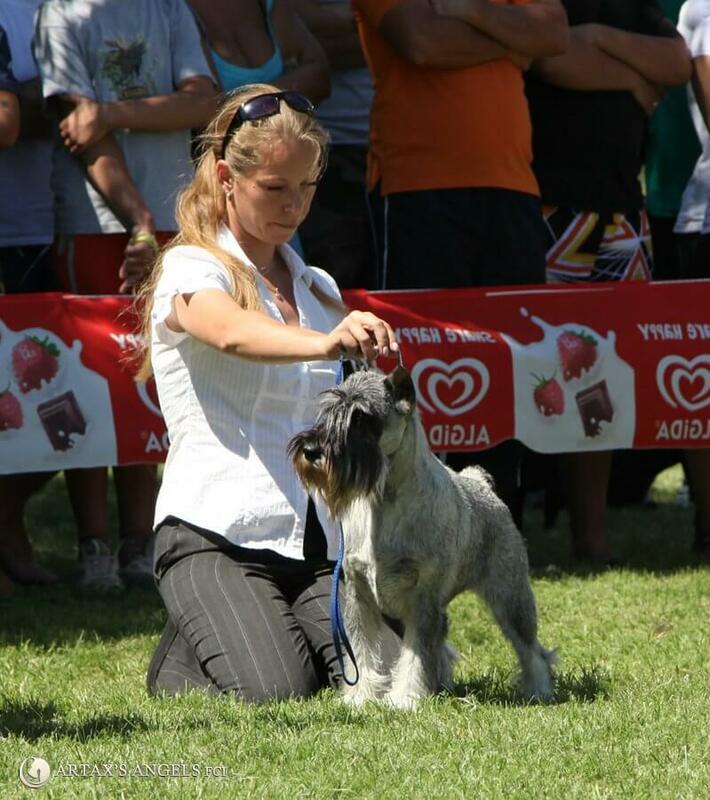 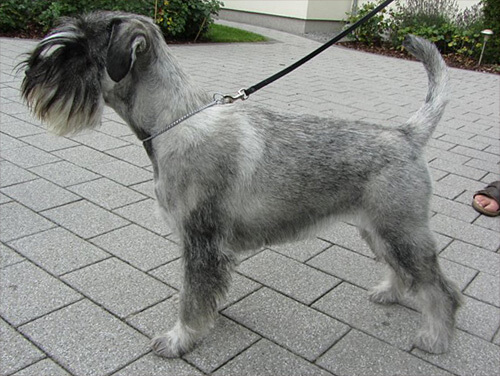 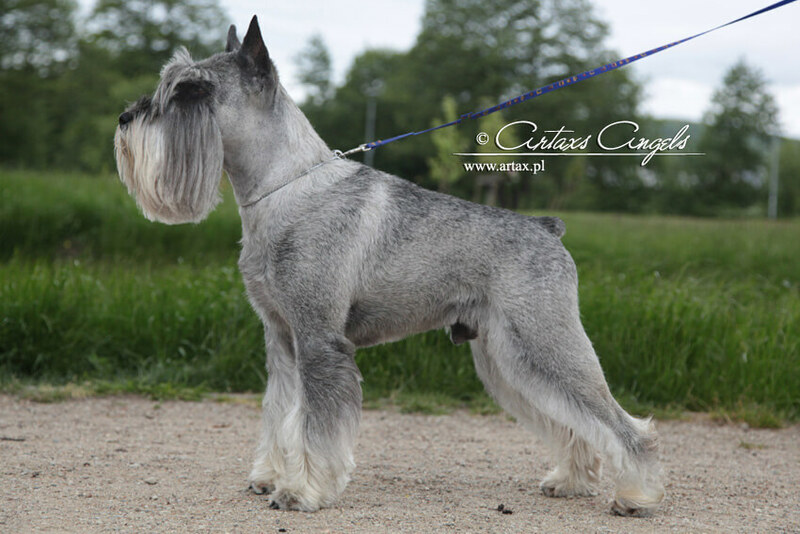 "Ivan" Ivan Artax's Angels - BEST OF BREED ! 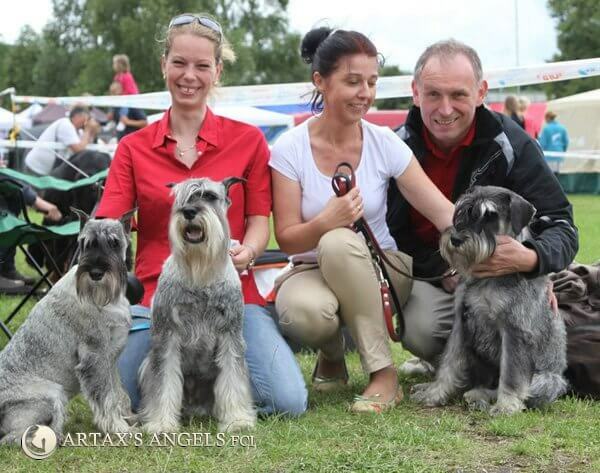 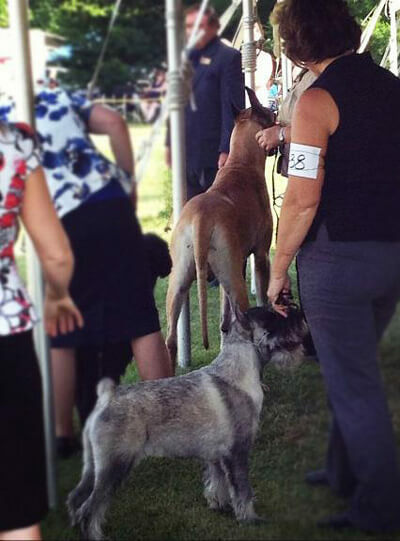 "Ivan" Ivan Artax's Angels (6 months and 10 days old) - 3x BEST OF BREED ! 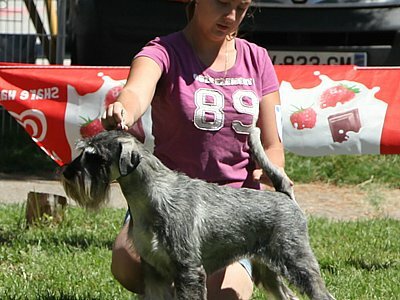 A great result! Our big congratulations to owners! 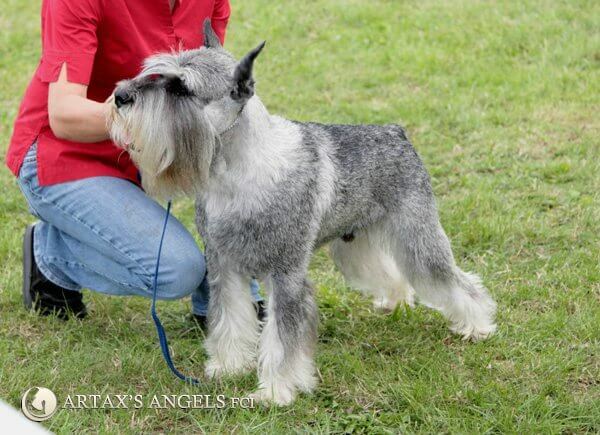 For Easter we want to wish all of us to follow our Savior relentlessly. 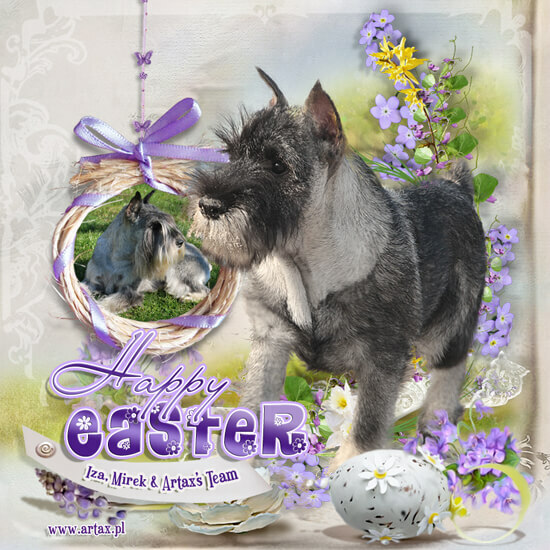 May love always be with us! 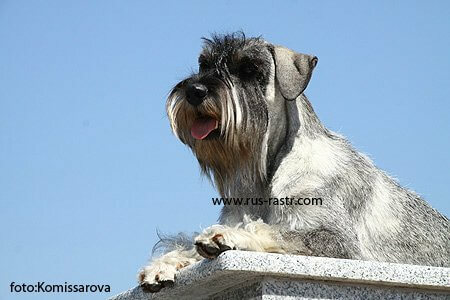 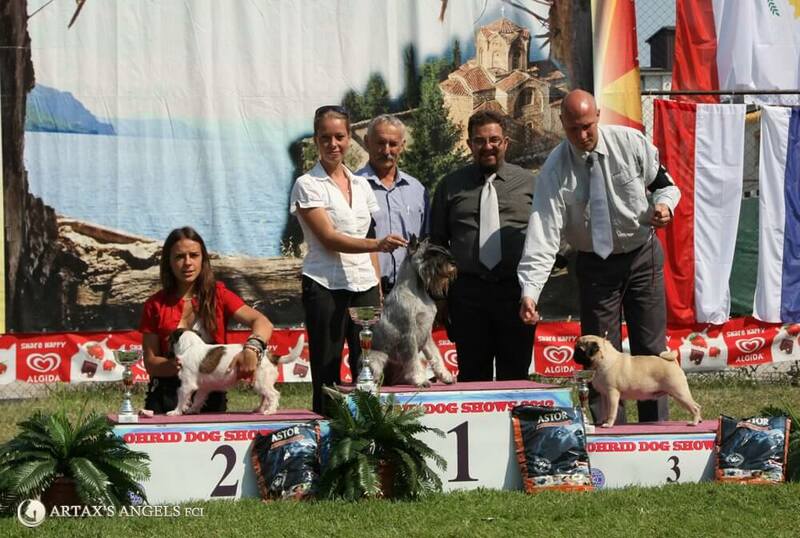 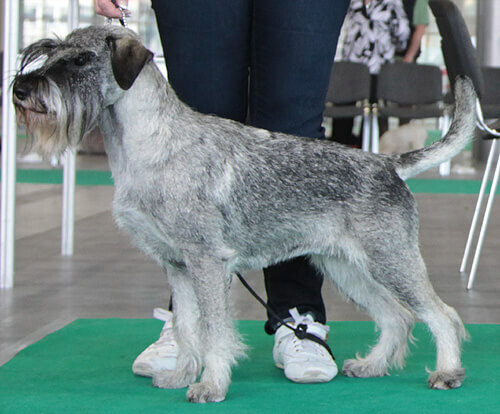 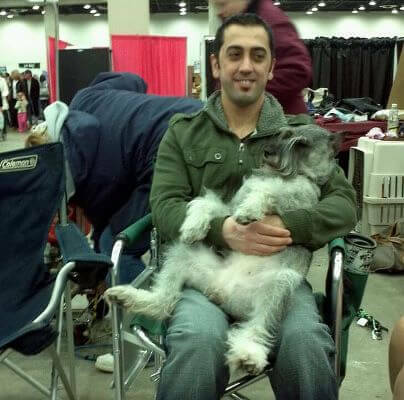 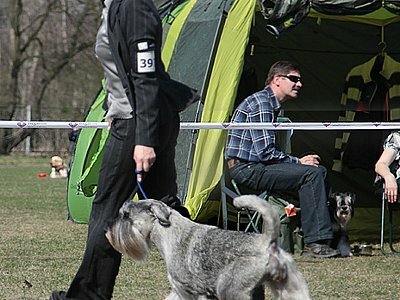 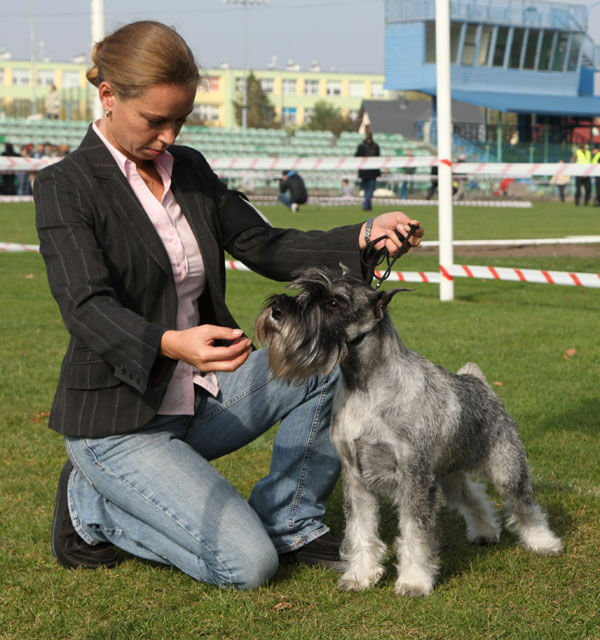 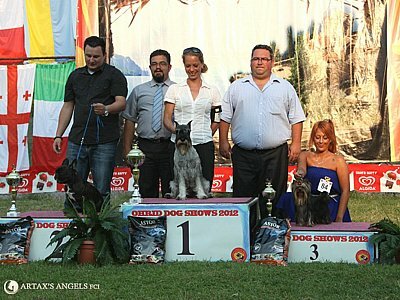 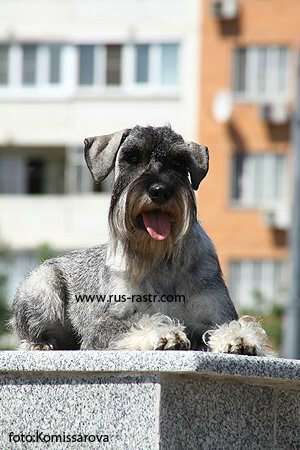 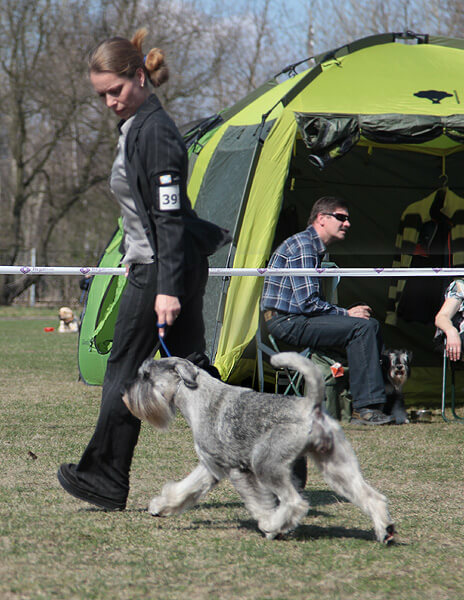 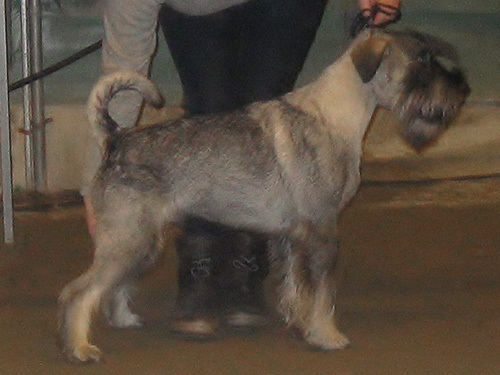 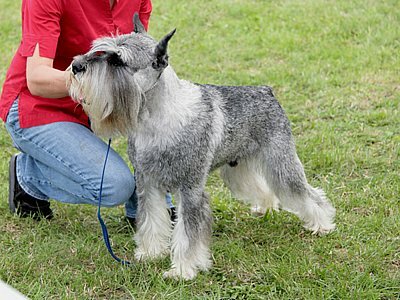 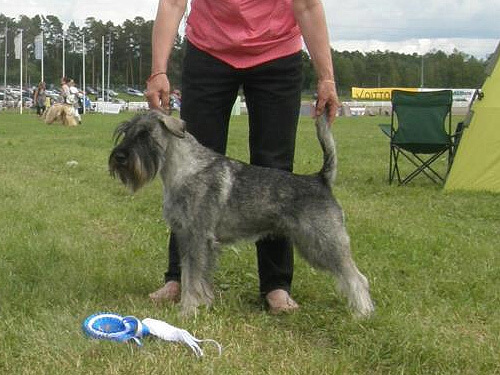 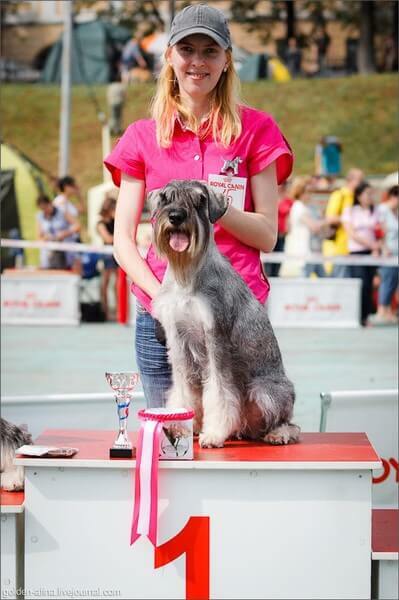 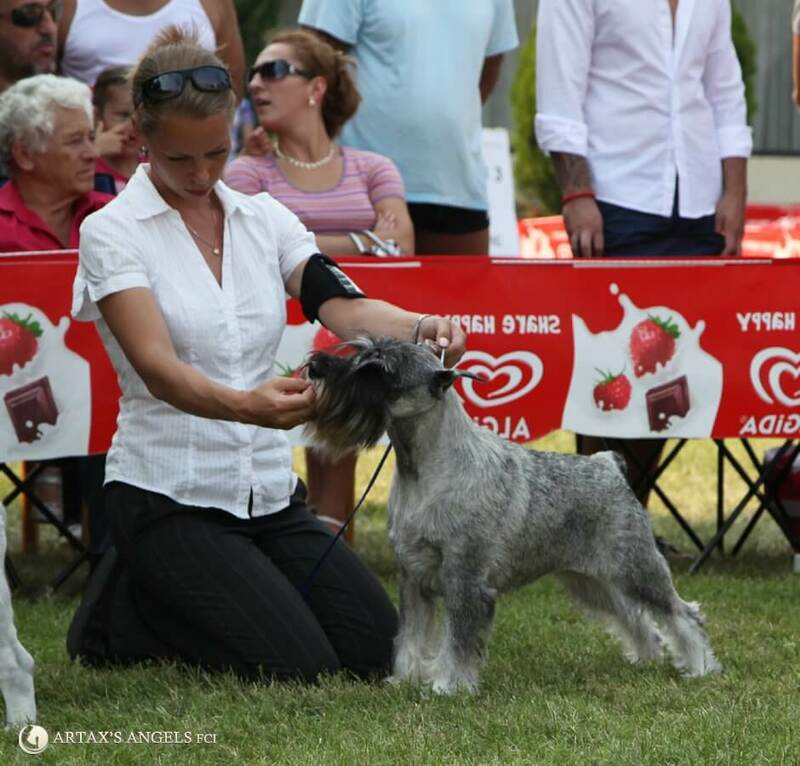 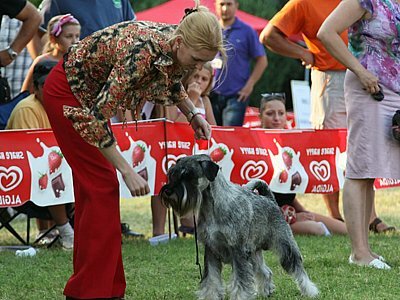 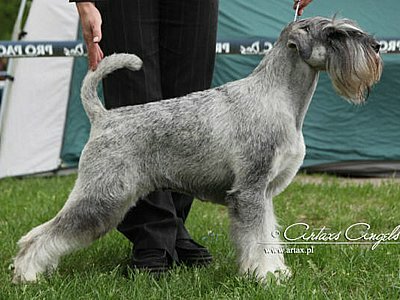 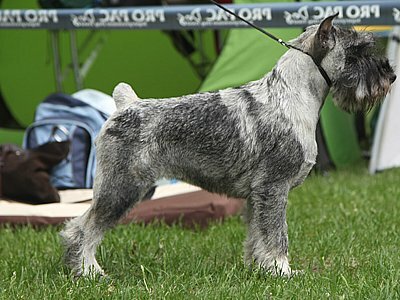 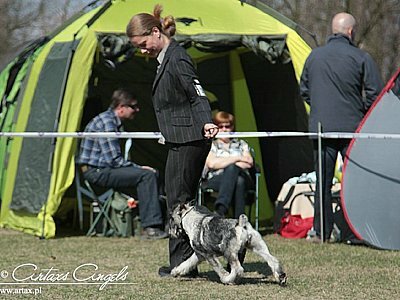 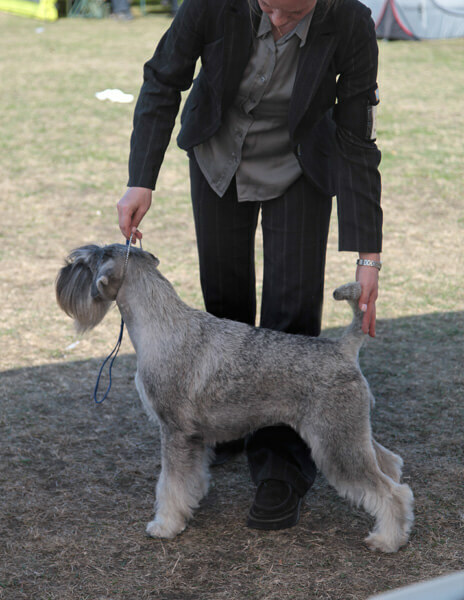 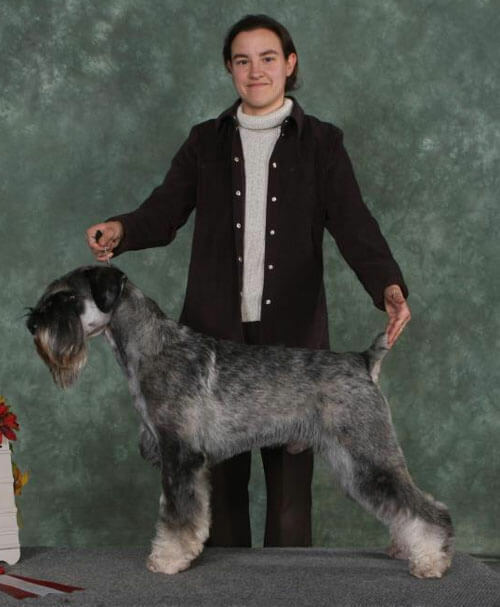 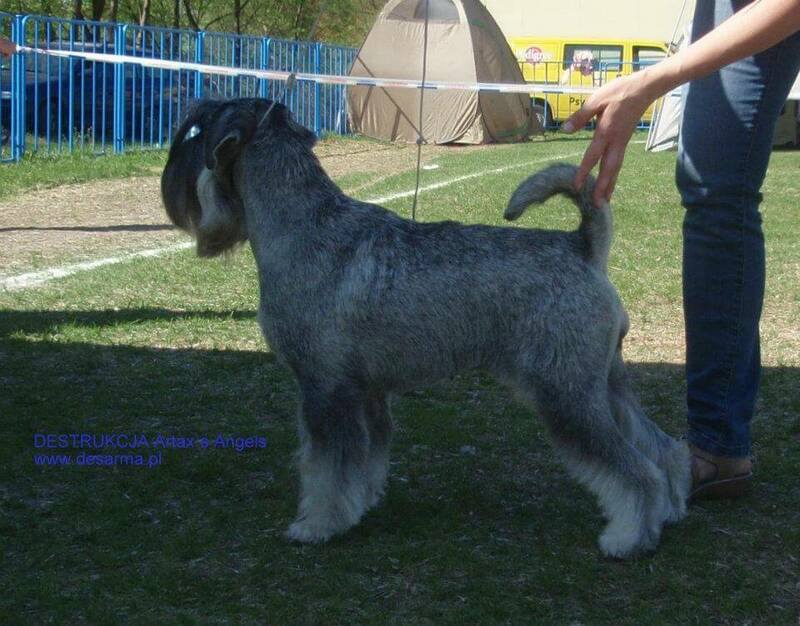 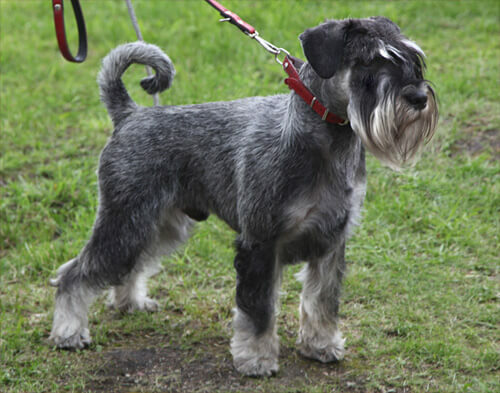 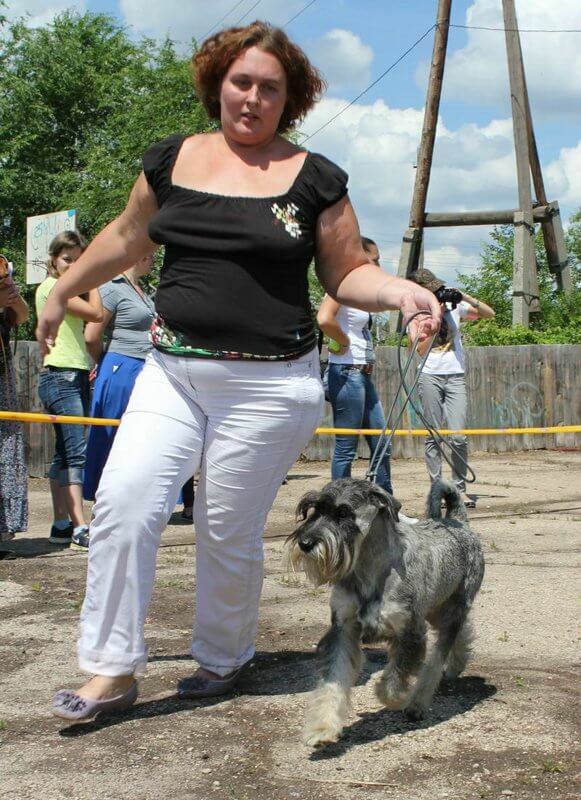 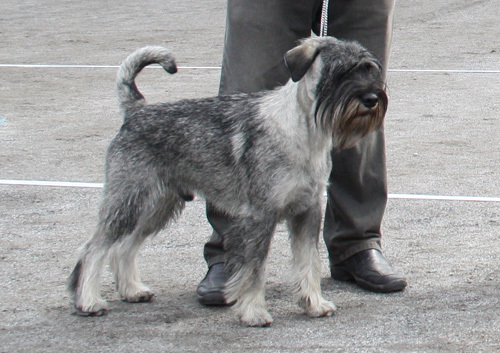 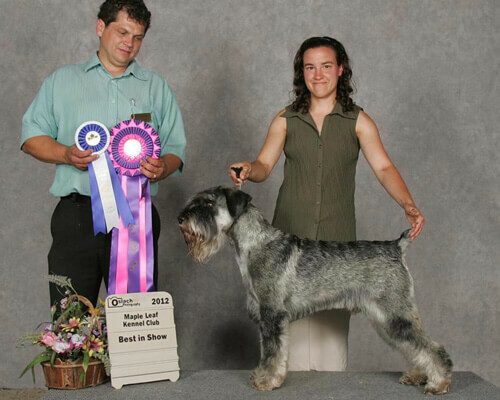 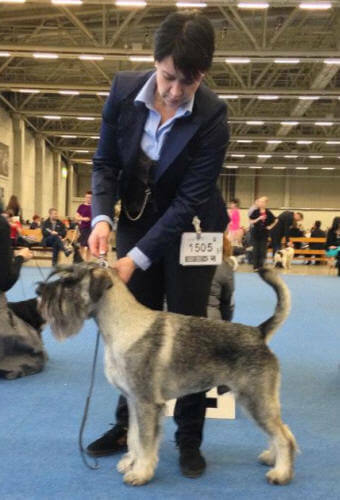 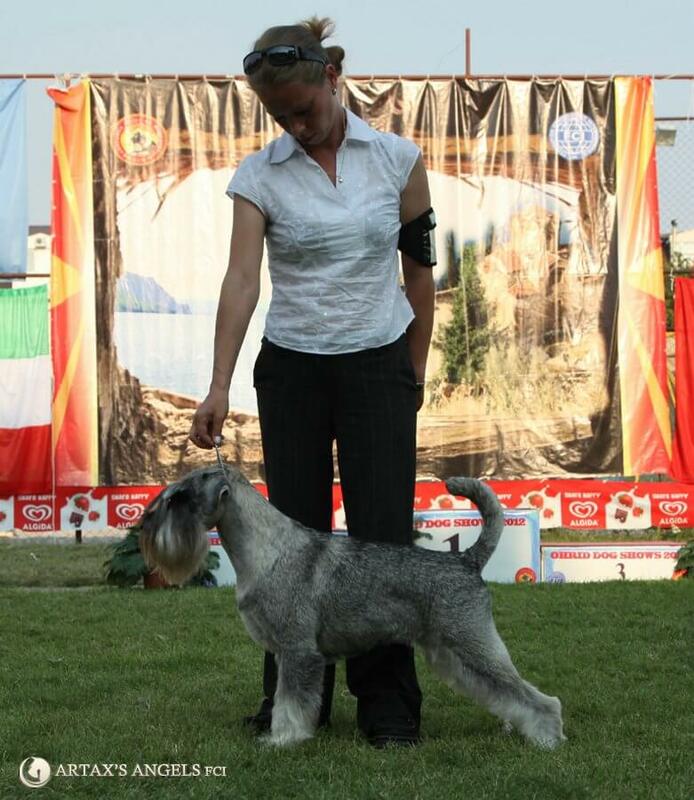 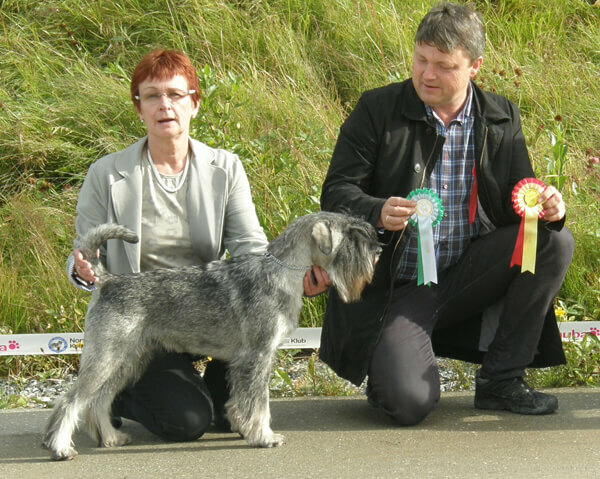 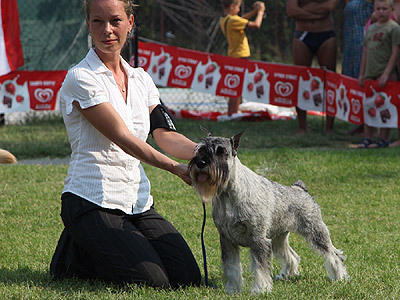 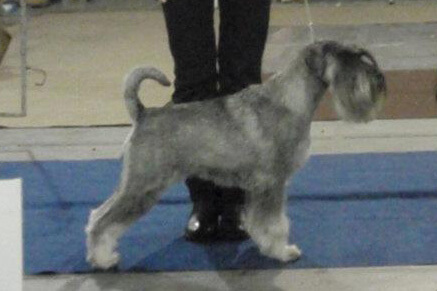 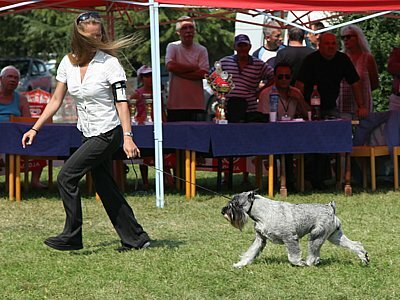 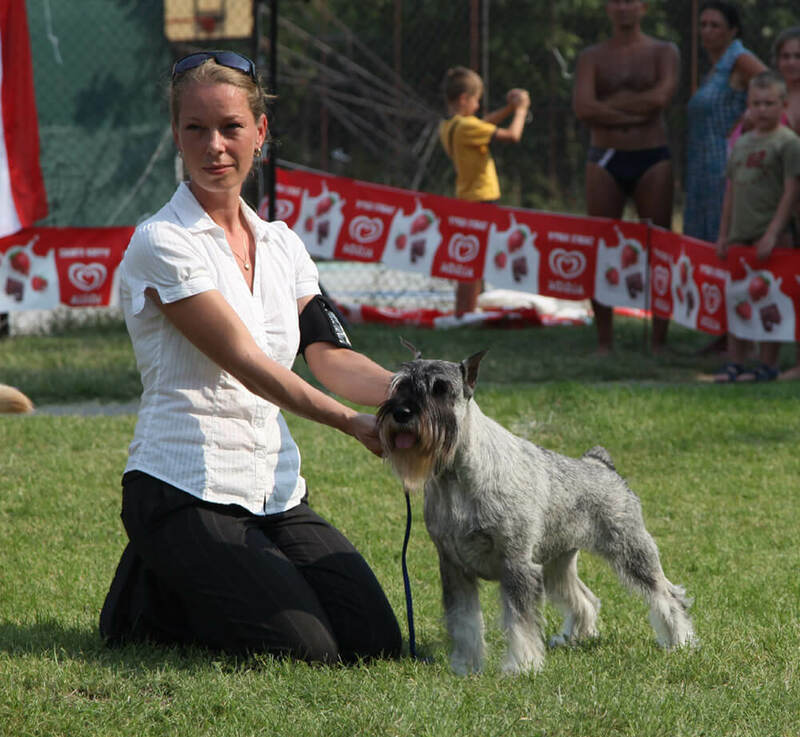 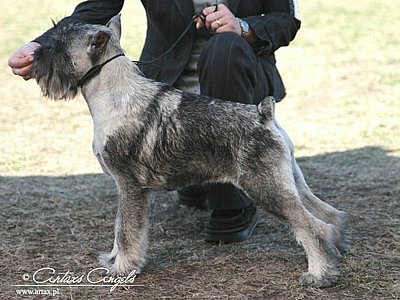 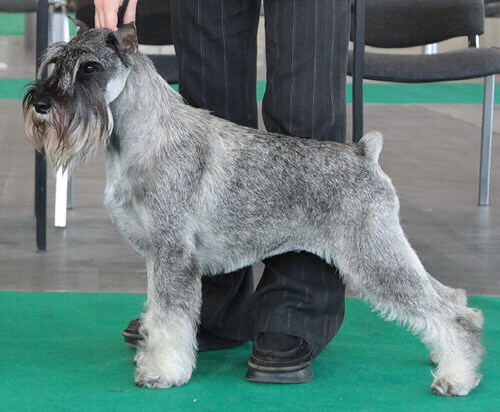 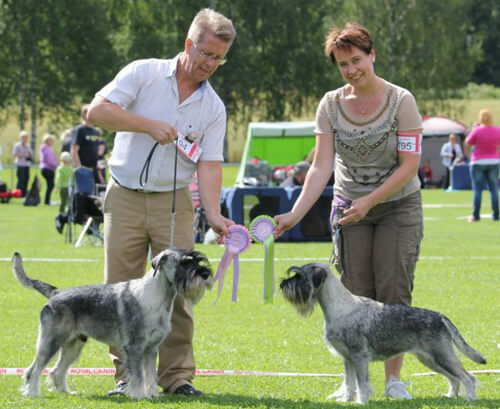 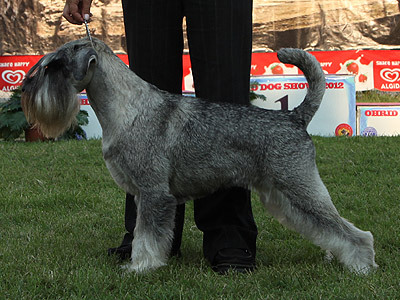 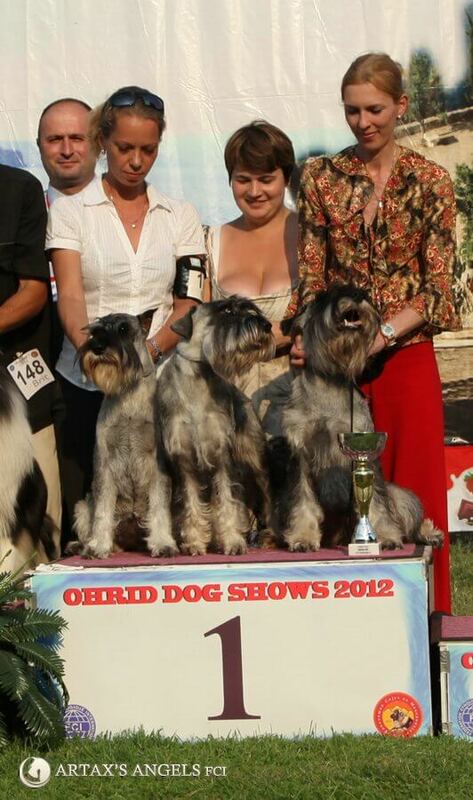 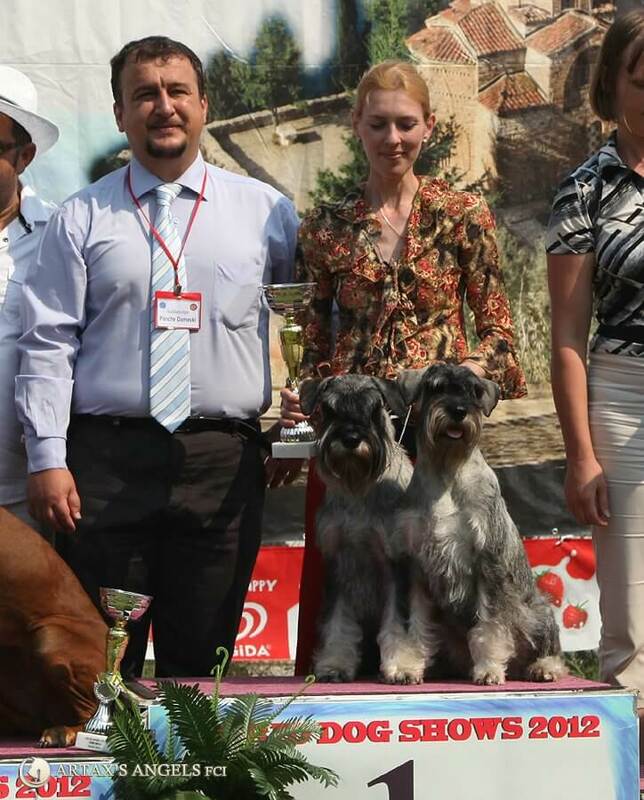 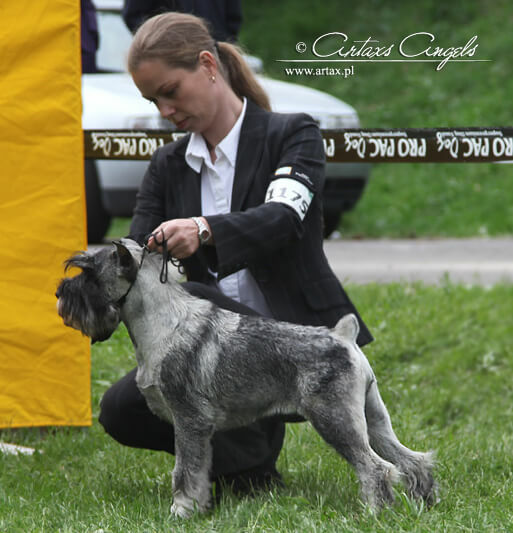 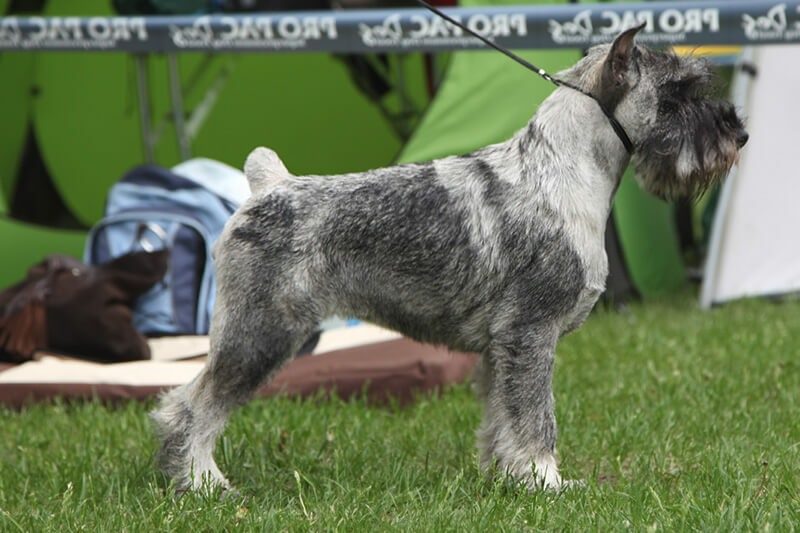 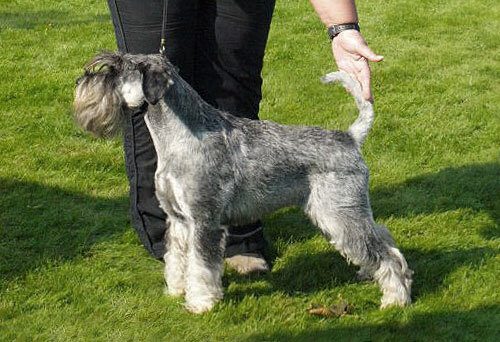 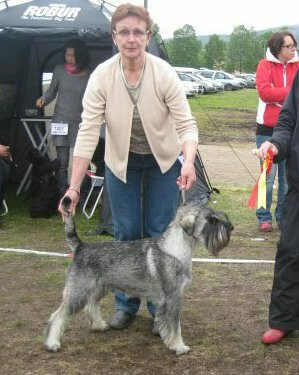 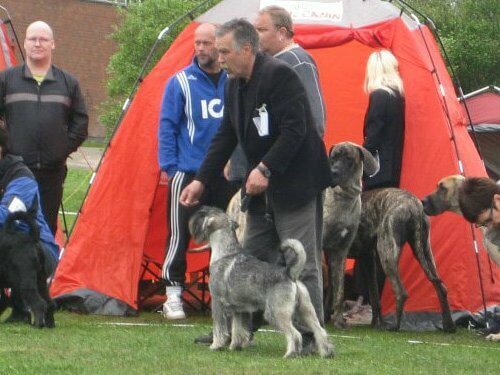 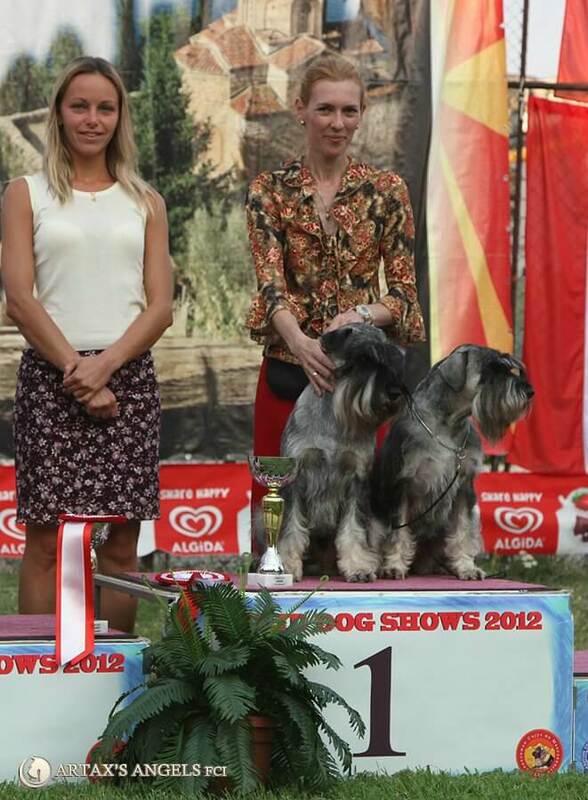 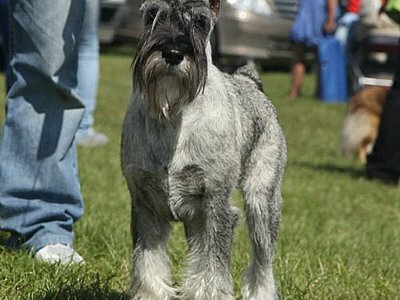 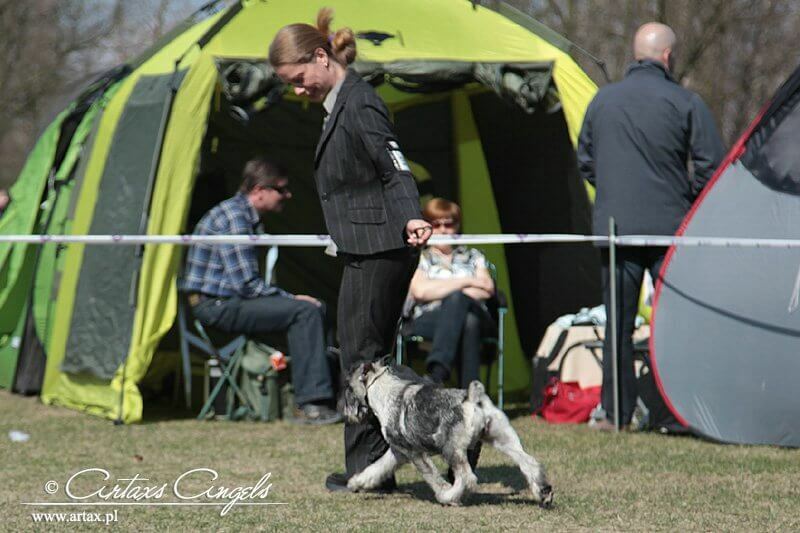 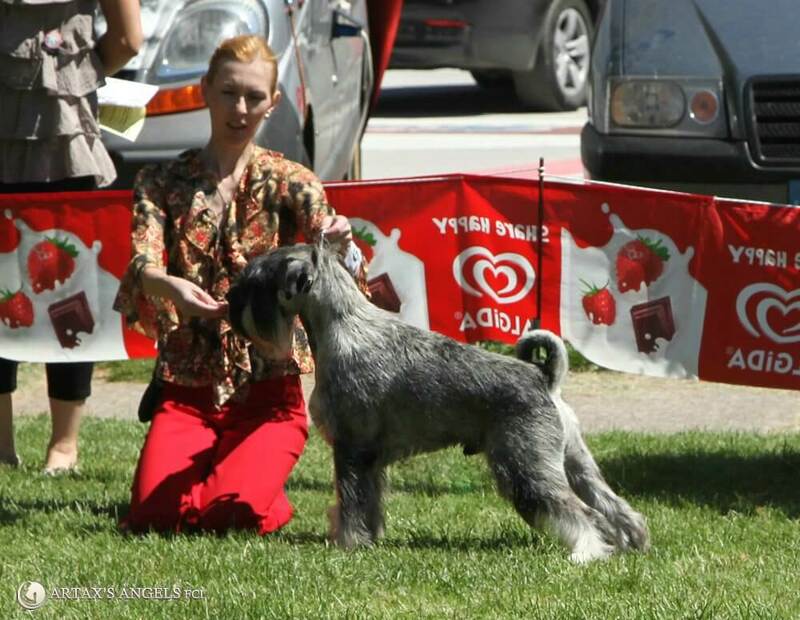 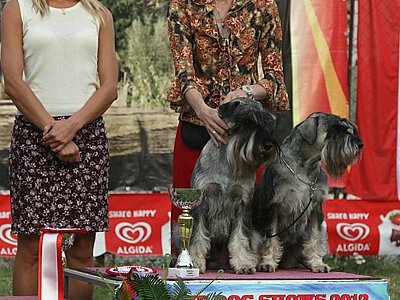 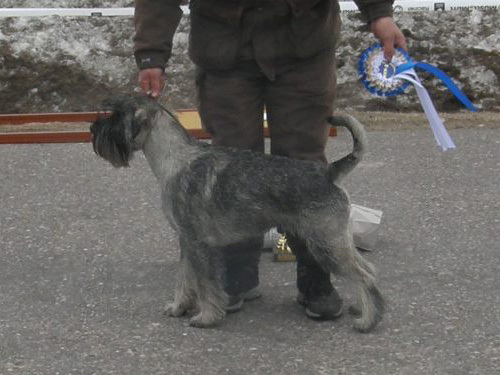 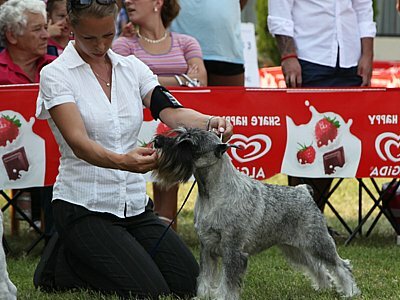 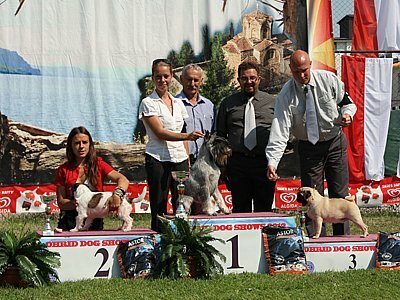 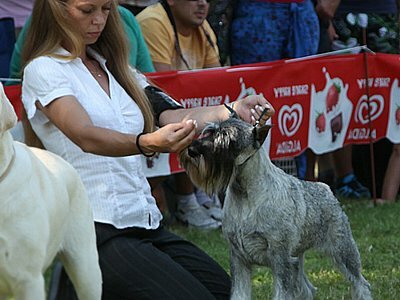 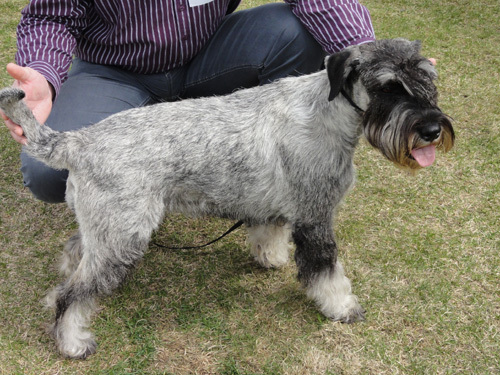 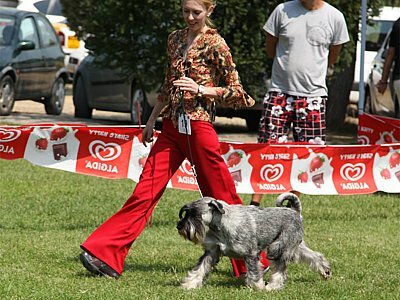 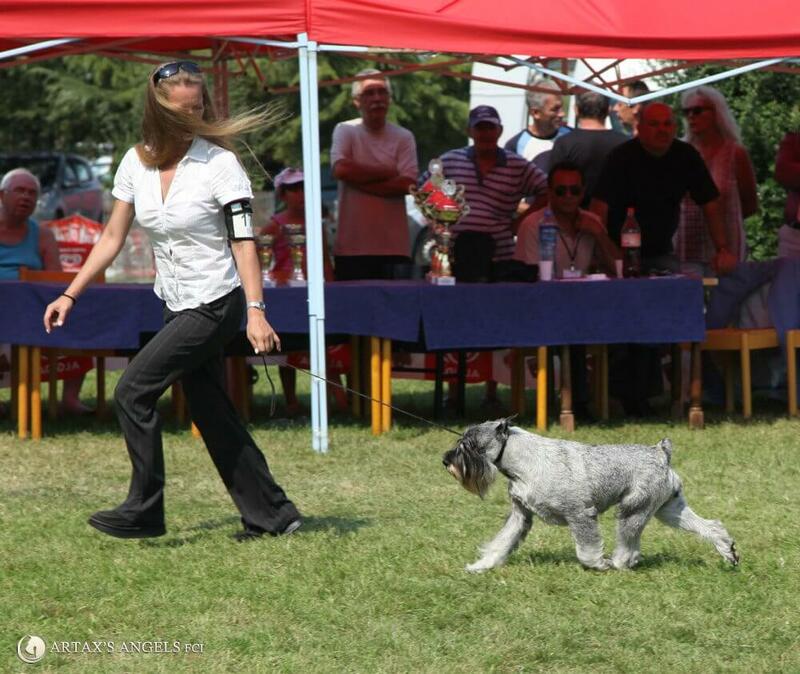 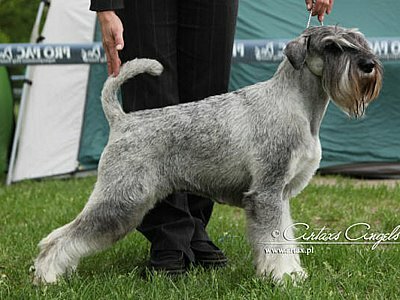 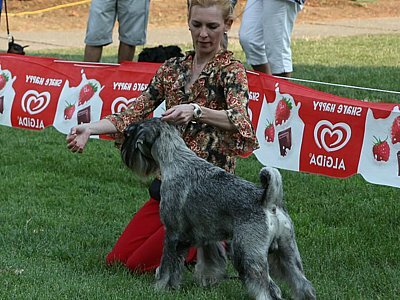 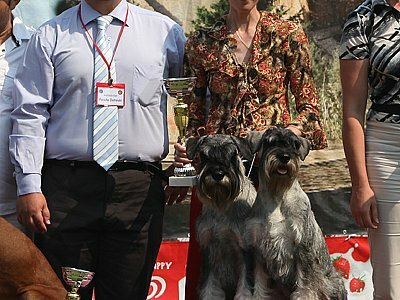 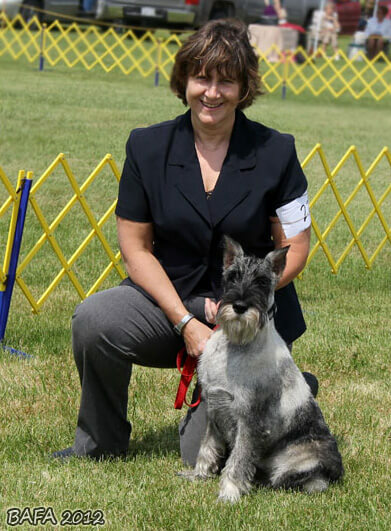 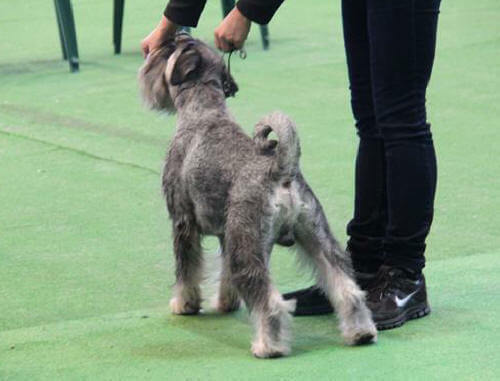 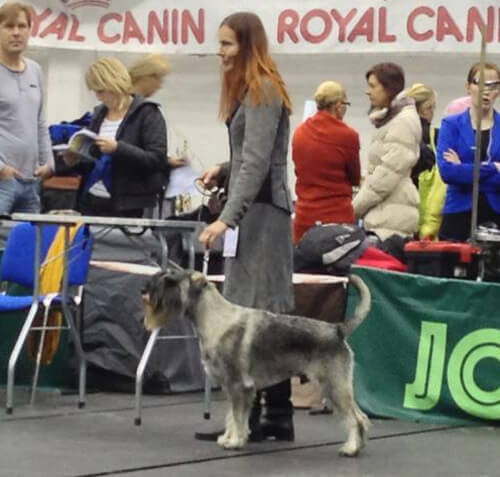 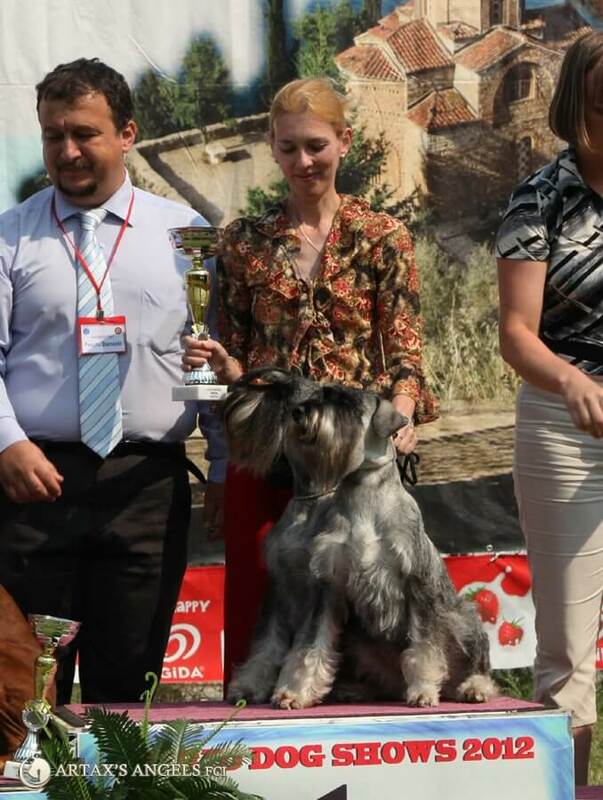 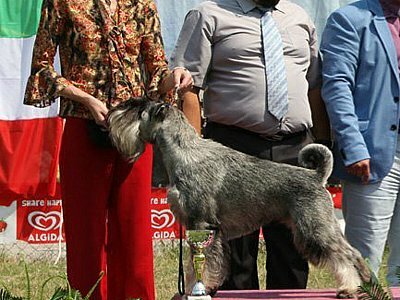 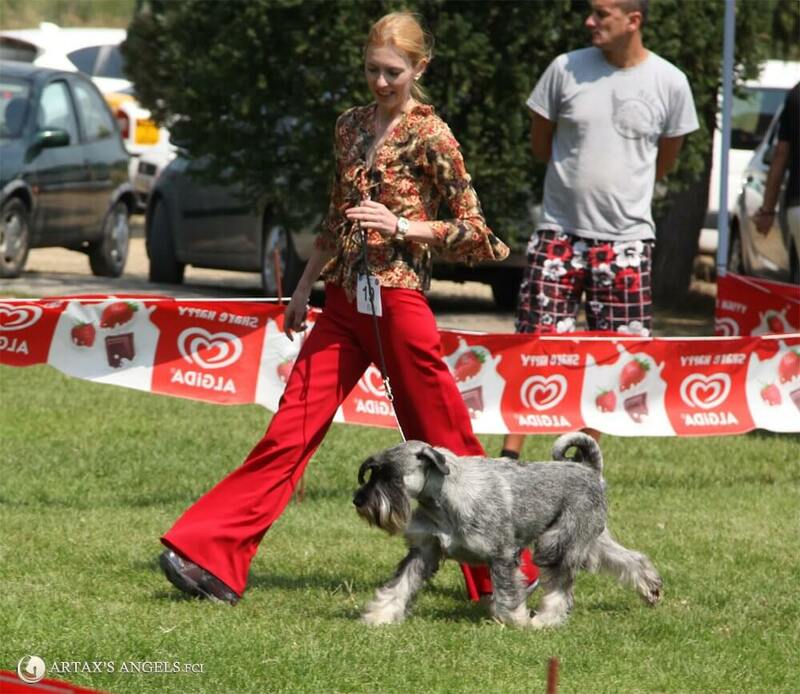 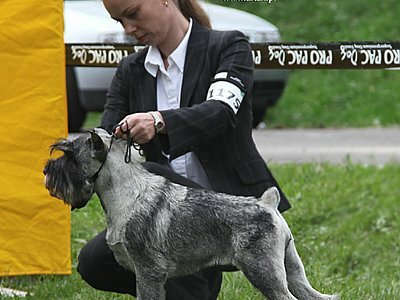 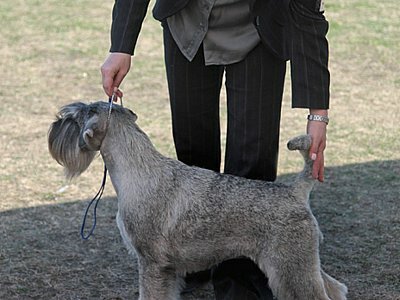 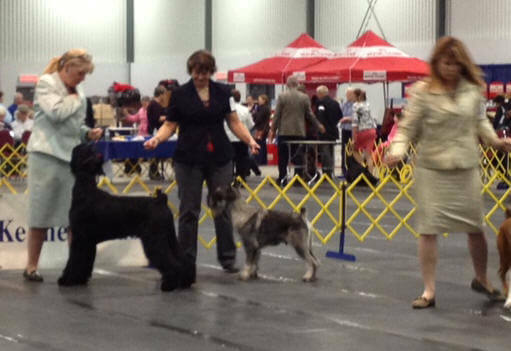 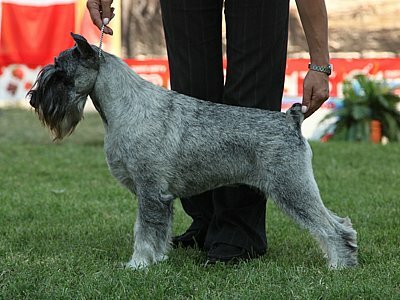 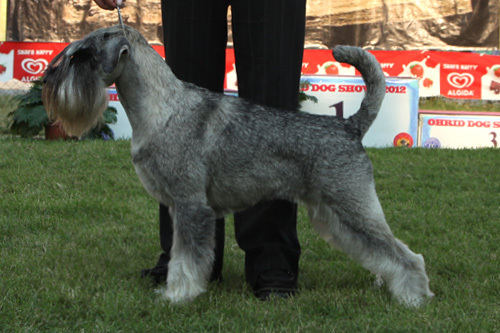 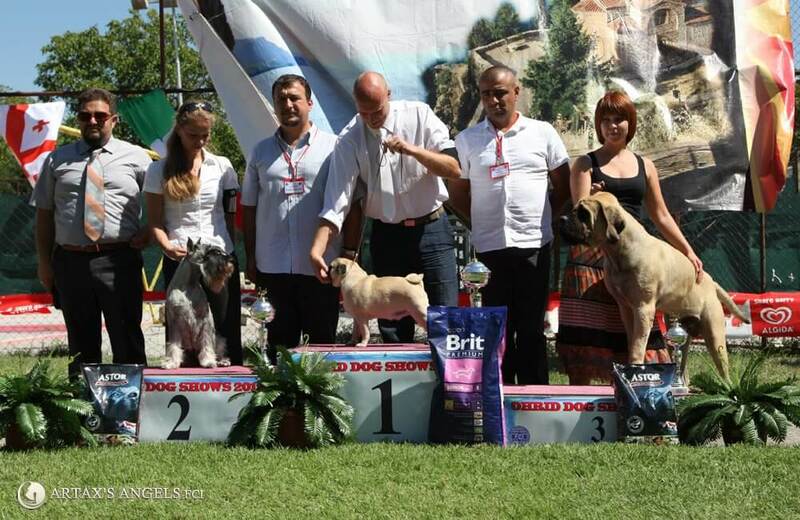 18.03.2012 National Dog Show in Tver (Rus), judge: Homeland I.